“Bedtime!” said the Mother. “NO!” said the Baby. The Baby wants to stay up all night, so he revs up his car and sets off on an adventure! Before long, he finds himself all alone in a sleepy land. Gradually the drowsy world nods off all around him, and the baby finds himself alone. But there is someone else who’s not asleep… someone who loves the Baby very much! 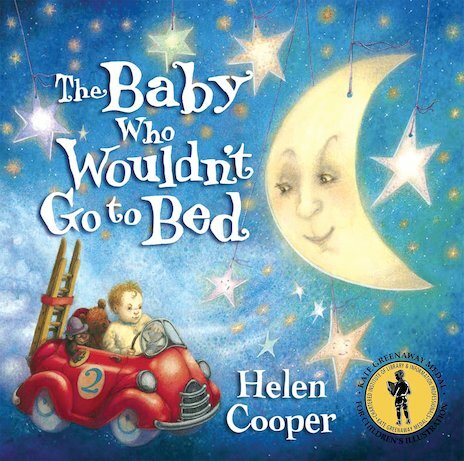 A magical book whose soft yet sparkling artwork perfectly captures the twilight world of a small child who is determined not to go to sleep!